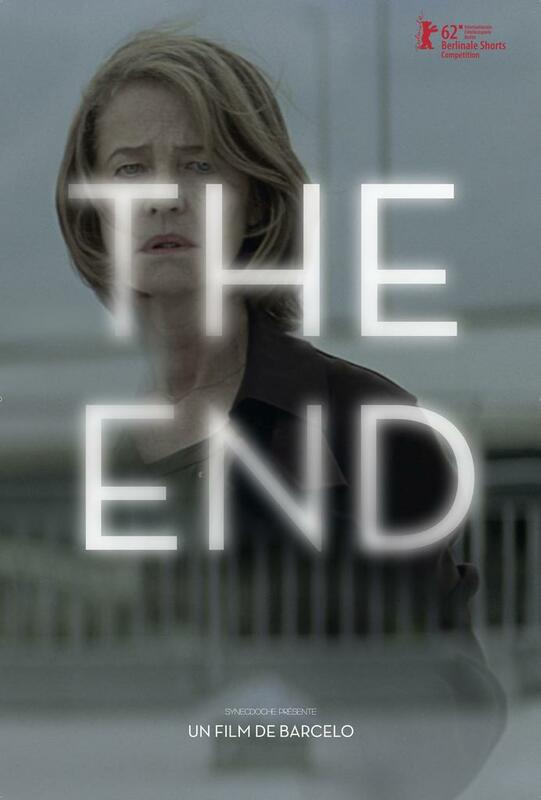 Charlotte Rampling is shattered. She fell on a repeat broadcast of We die only twice and has just discovered that she was erased from the movie then replaced by another comedienne, Liz Gareth, that the media already call the new Charlotte Rampling. Angry, the real Charlotte decides to lead an investigation to catch-up with those whom erased her from her own filmography.